This holiday, my goal is to help CLCD-Ghana, a non-profit organization I started raise $3000. 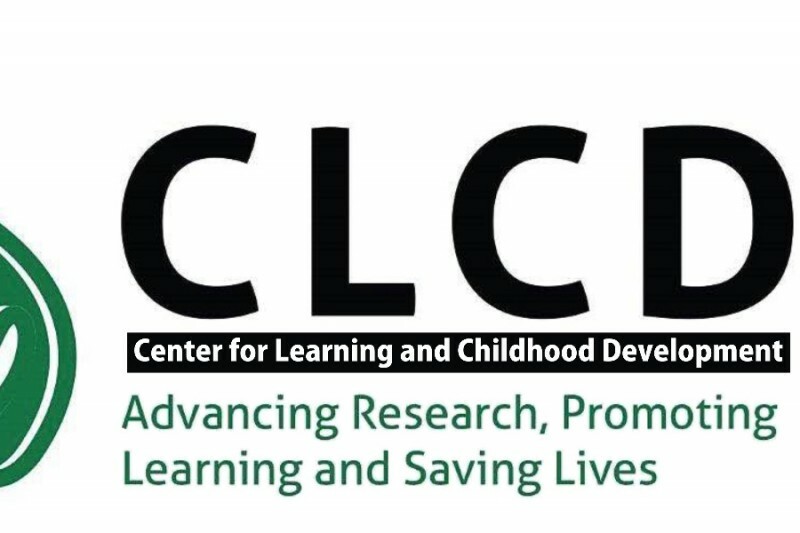 My colleague and I started a non-profit in Ghana called Center for Learning and Childhood Development. The aim of the Center is to use research to promote child health and education in Ghana. Our mission is to reduce unnecessary newborn deaths, promote early child education and development, and support families whose children are left behind in the Ghanaian education and health systems because they have a developmental disability (such as autism, cerebral palsy, or learning disabilities). For now, we want to develop/validate diagnostic tools that can help psychologists and clinical practitioners in Ghana identify children who have developmental problems. We also want to link parents with children with developmental disabilities to existing services, such as education for children with special needs, speech therapy for children with communication problems, or physical therapy for children with cerebral palsy. We will use the monies raised to help achieve this goal. We want to raise money to support our programs and lay the groundwork for our organization in Ghana. You can support us by donating money. You can also donate a camera, phone, or tablets we can use for our research projects and documenting our work. I am so thankful for your support and kindness! Thank you again, and I continue to look forward to serving in every capacity. $50 down, $600 to go! Kwame is Amazing In Honor of Emily Hurley.. In honor of my mom, Martha Tyler-- happy Mother's Day!!! Kwame is doing amazing work.